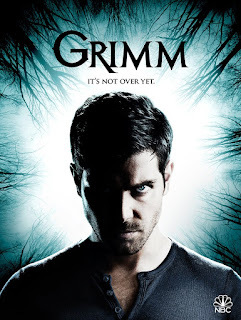 Nick (David Giuntoli), Hank (Russell Hornsby) and Wu (Russell Hornsby) investigate a local hotel after a grisly murder leads to one of its guests who claims to be haunted by a frightening creature in the night. At the Spice Shop, Monroe (Silas Weir Mitchell), Rosalee (Bree Turner) and Eve (Bitsie Tulloch) continue to research the origins of the symbols on the cloth and may be getting closer to unlocking its mystery. Meanwhile, Capt. Renard (Sasha Roiz) continues to be haunted by his past transgressions.